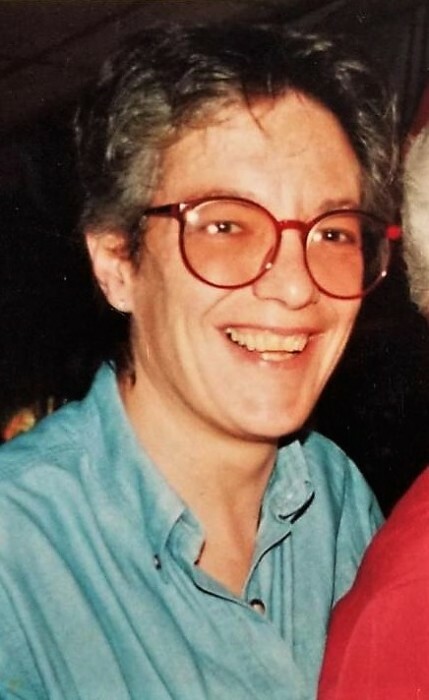 Julie A. Schweitzer, age 65, a longtime resident of Waterford, passed away unexpectedly at her home Wednesday January 30th, 2019. Julie was born June 29th, 1953 in Burlington, Wisconsin to Milton and Rita Schweitzer. Julie graduated from Waterford Union High school in 1971. She loved painting, drawing, and shopping at antique sales. Julie also loved being outside fishing, canoeing, and kayaking. She worked over 42 years at Ardagh Group (Originally Foster Forbes). Julie is survived by her loving siblings Mary (Lenny) Anderson and Steve (Kim) Schweitzer. As well as her sisters-in-law Connie Schweitzer and Barbara Schweitzer. Julie is further survived by her beloved God Parents Vern and Lois Schweitzer. She will be deeply missed by her Uncles, Aunts, many Nieces, Nephews, Cousins, and dear friends. Julie is preceded in death by her loving Parents, Brothers Doug, Curt, and Jerry Schweitzer. She also preceded by her favorite four legged friends, her Dog Jake and her Cat Cosmo.